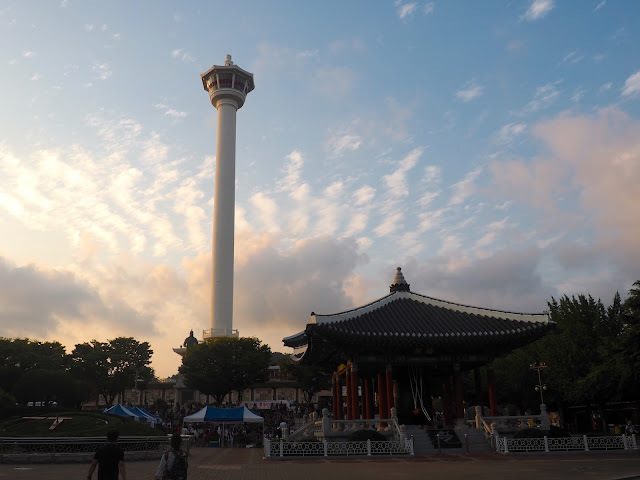 So despite the fact that I didn't have the best of times while living in Korea, leading me to cut my year short, I do still think it is an interesting and beautiful country to visit. 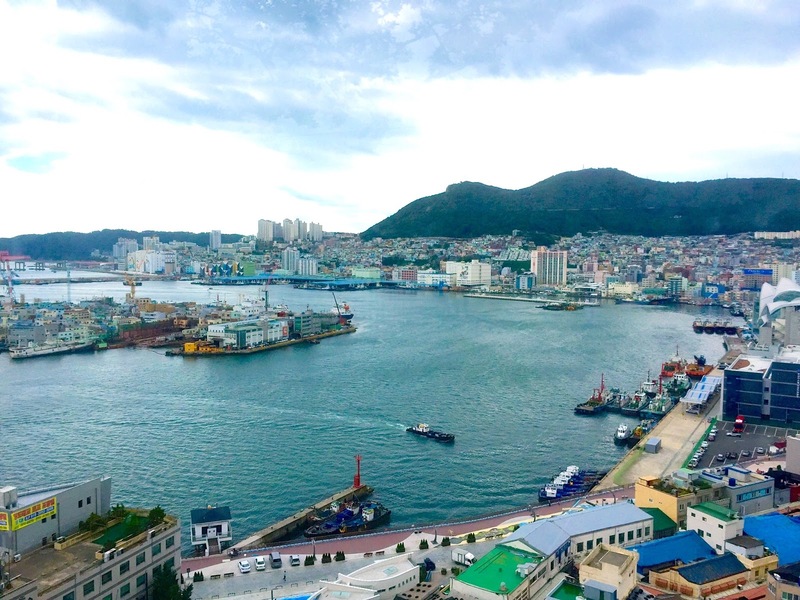 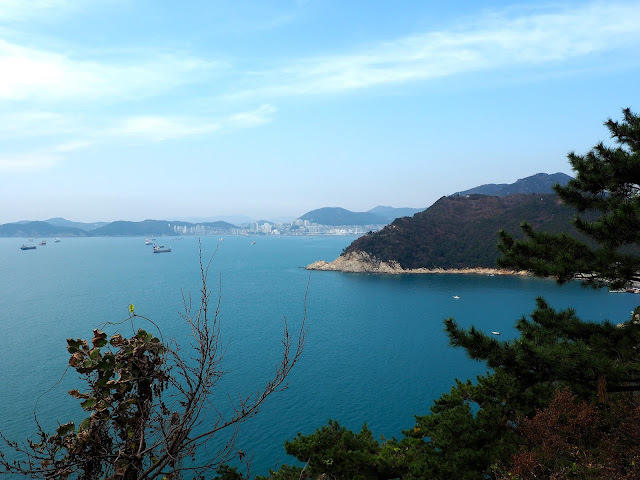 In the time I lived there, I was based in Busan, and I wasn't able to see as much of the country as I'd initially planned, but still managed to get around a few different places. 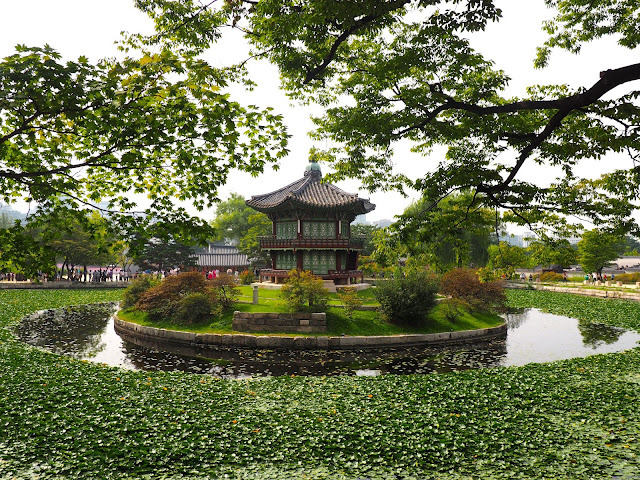 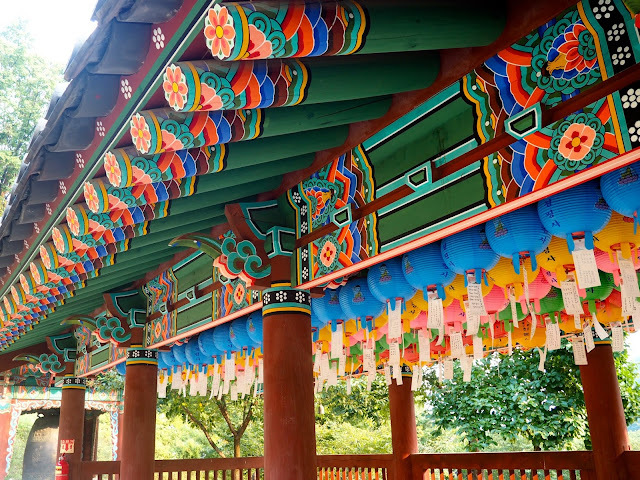 Korea has a bit of everything, from cosmopolitan cities to stunning natural scenery, from historic traditions to its quirky, modern culture. 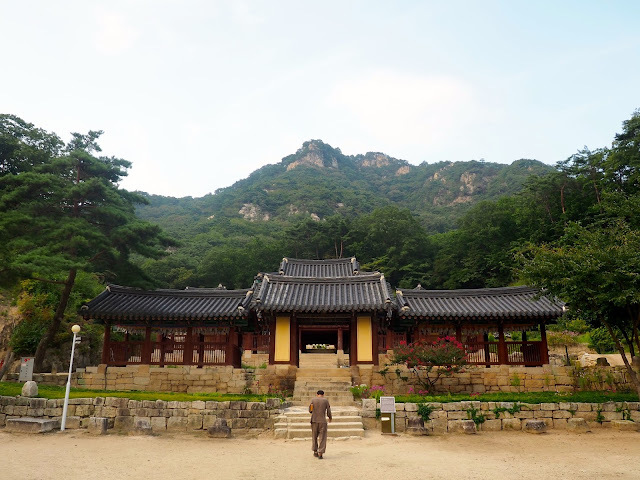 So, here's my collection of photo highlights from the places I saw there! 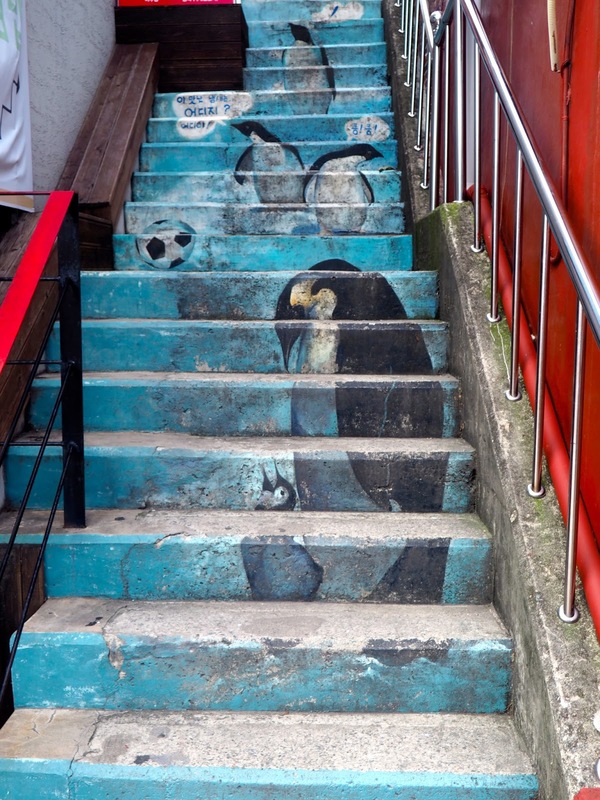 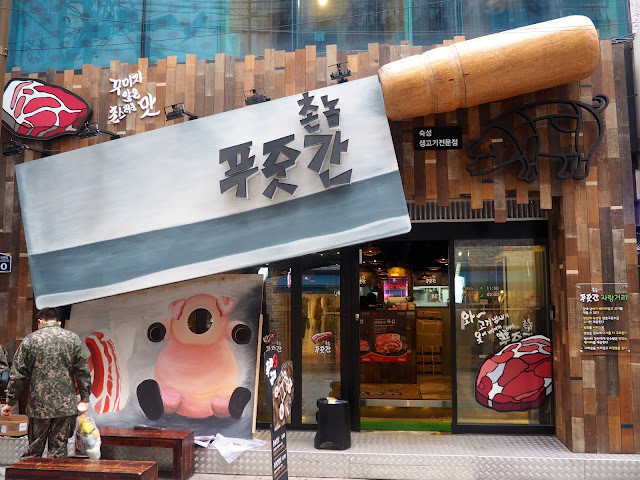 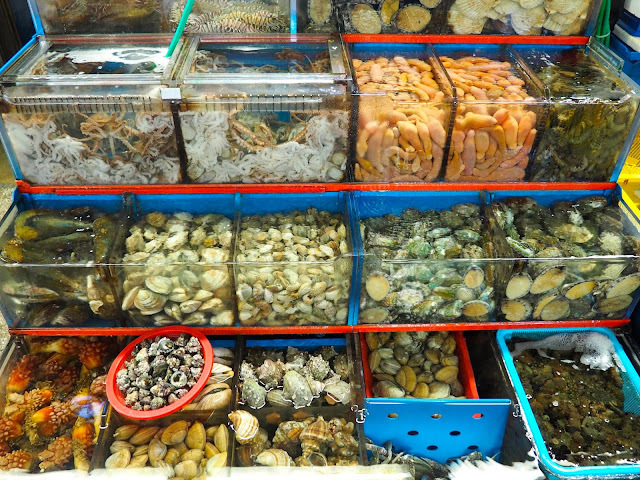 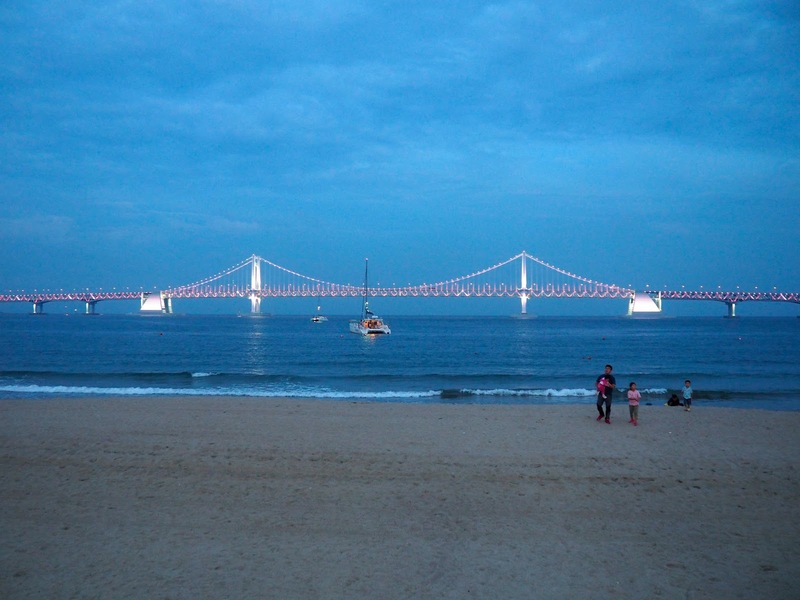 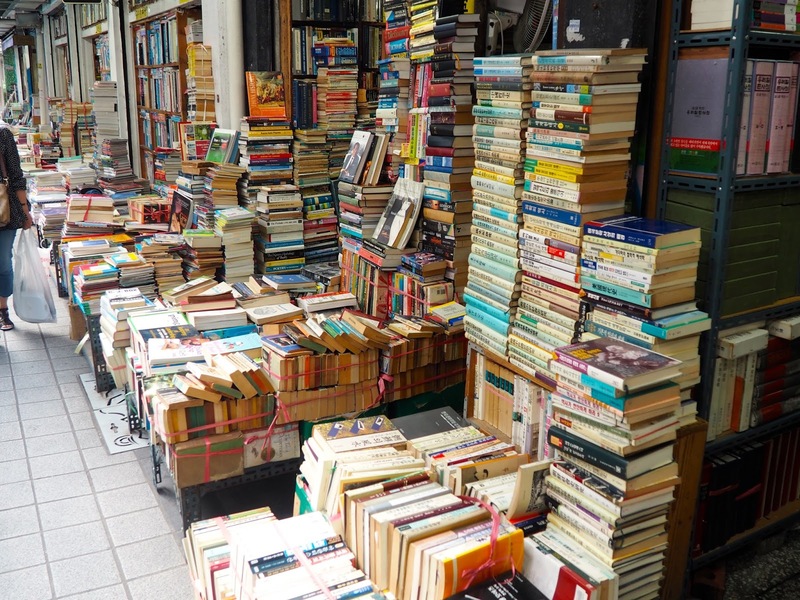 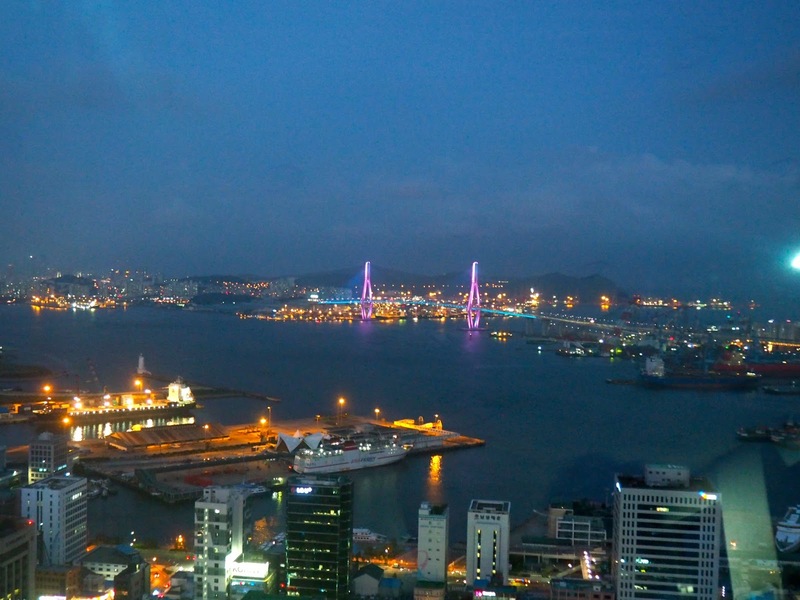 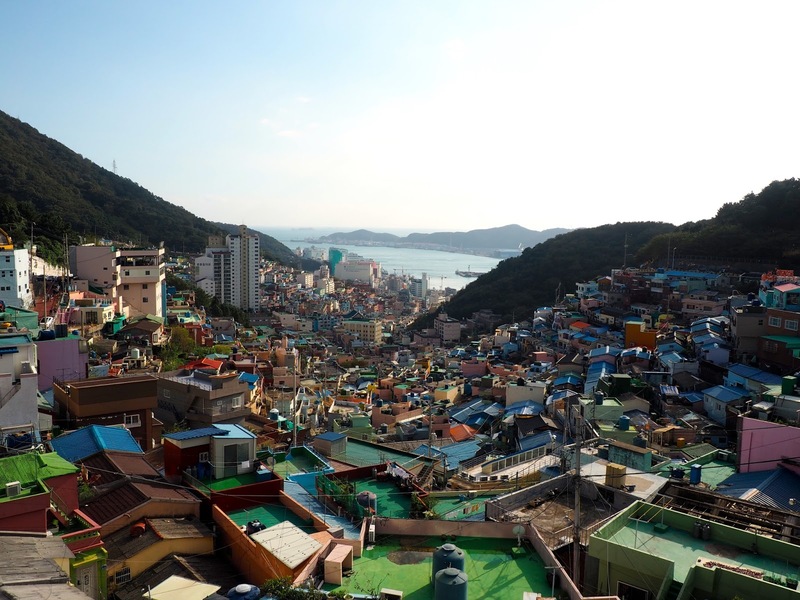 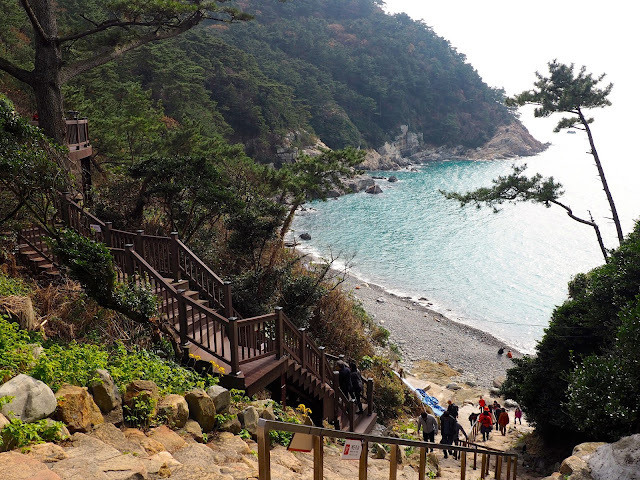 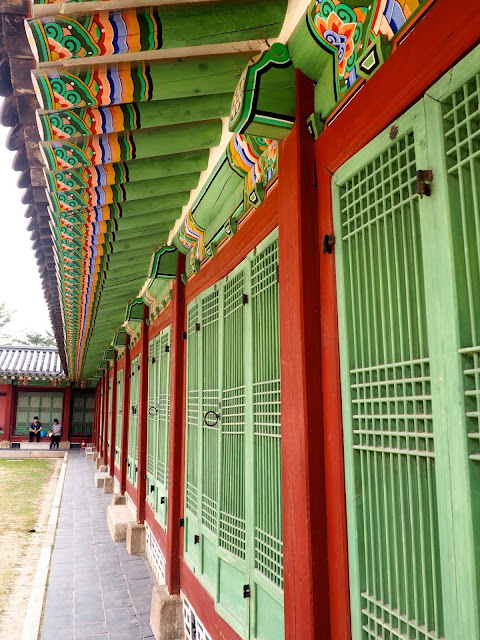 Smaller than Seoul, but no less eclectic, Busan has a bit of everything. 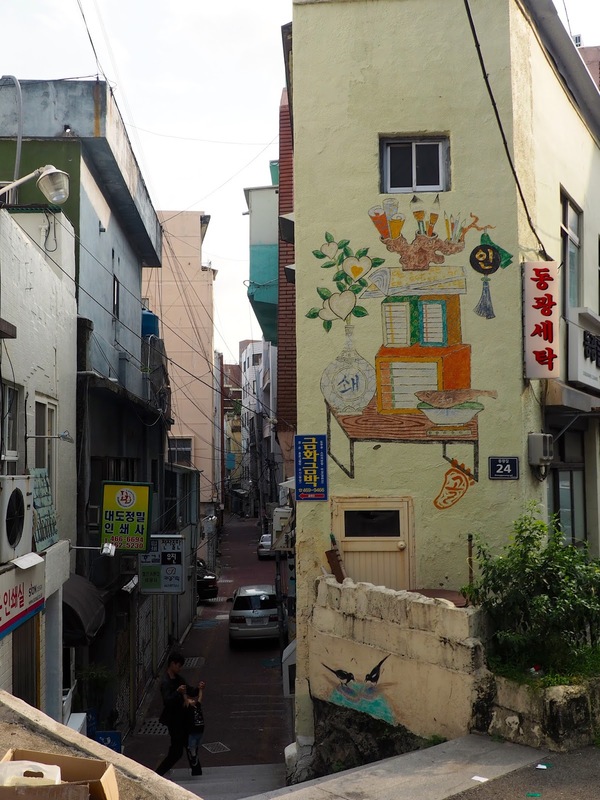 Its streets are full of markets, selling food or crafts, and the walls around the city are painted in street art and murals. 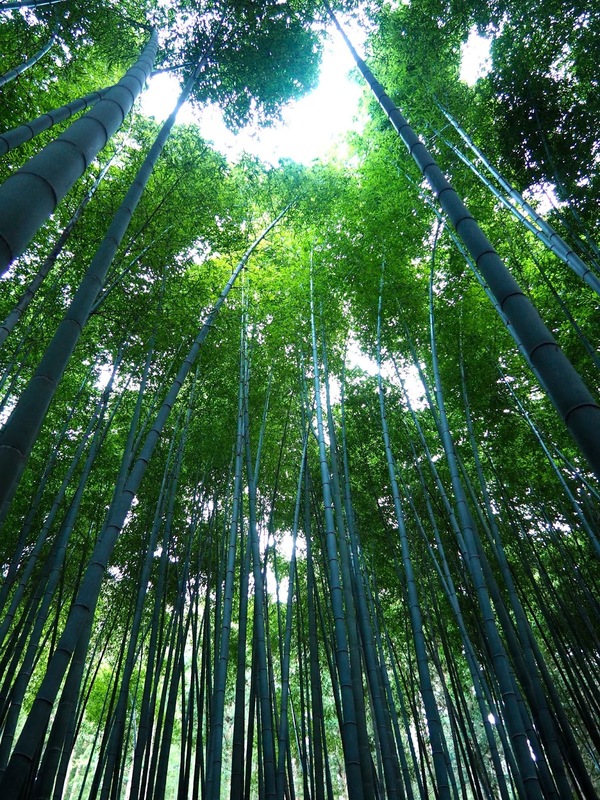 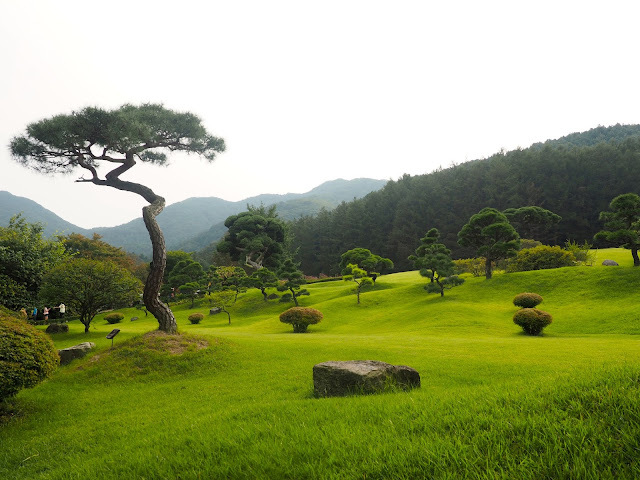 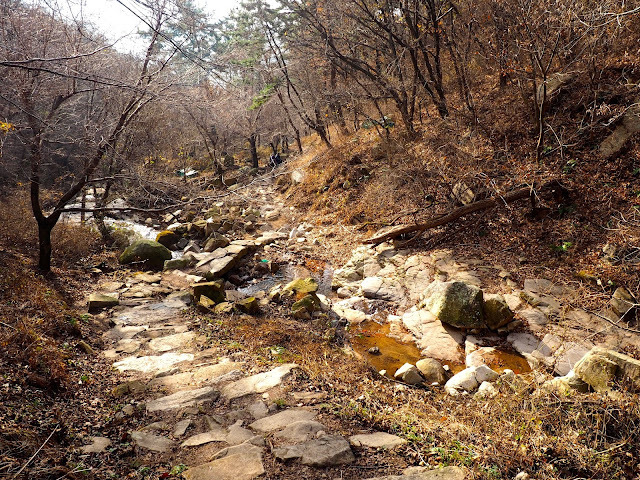 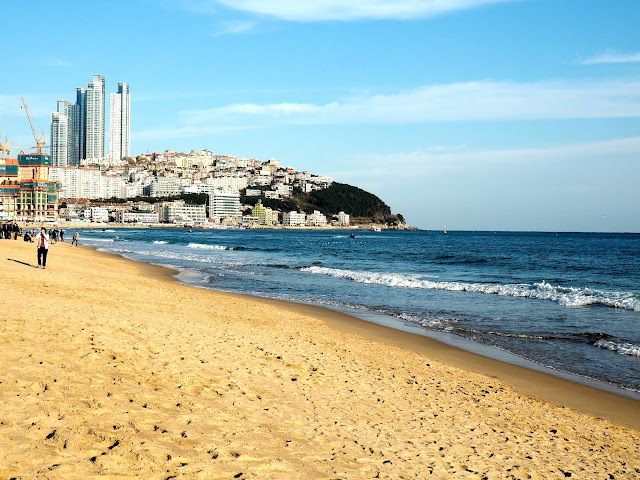 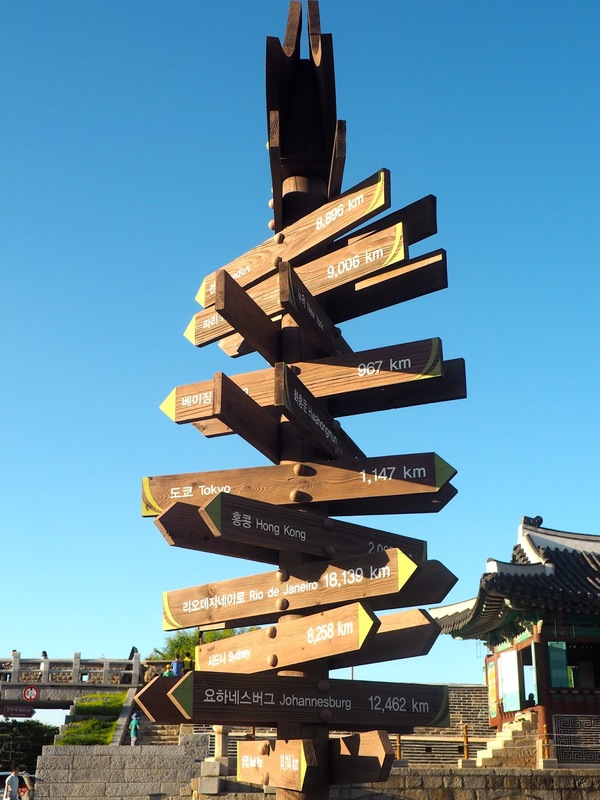 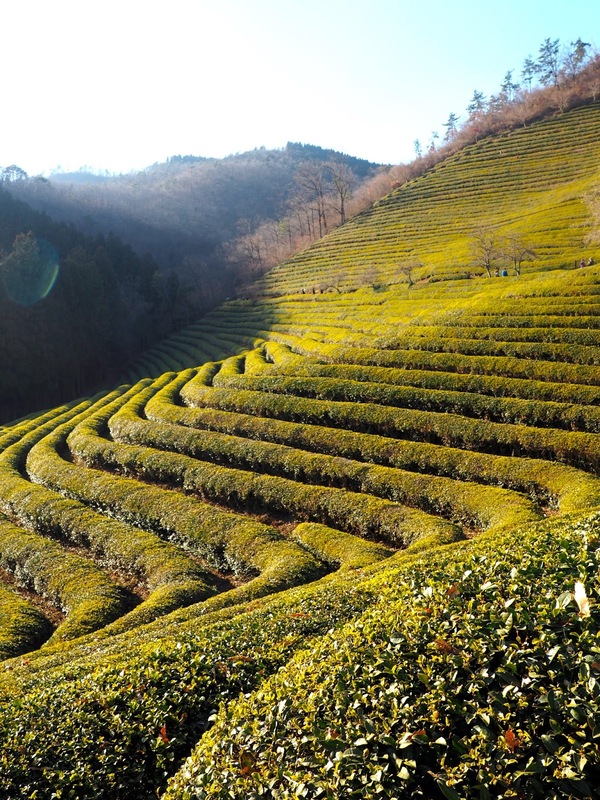 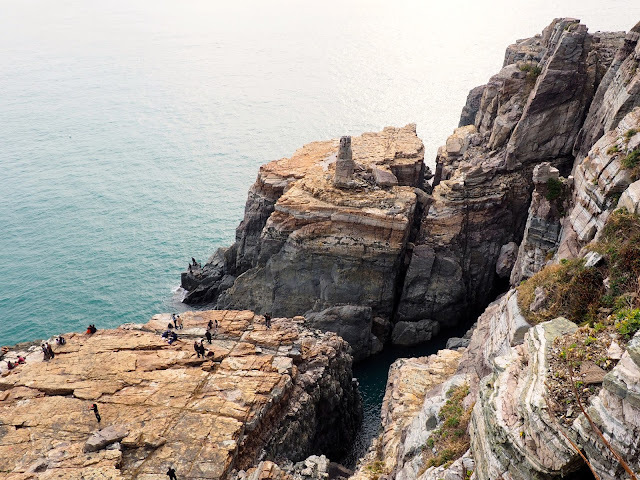 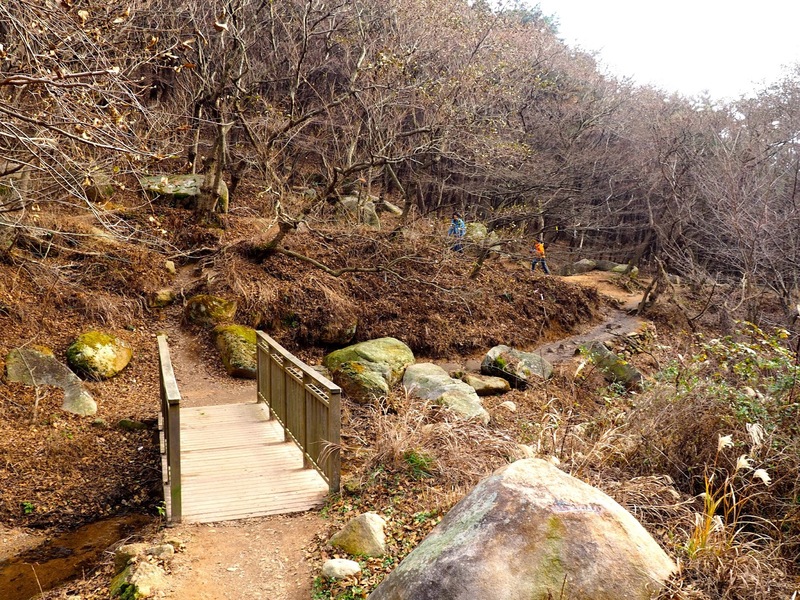 It's easy to get away from city streets in Busan, and the southern part of Korea in general, with numerous beaches, hiking opportunities, and scenic locations like the green tea terraces or the bamboo forests. 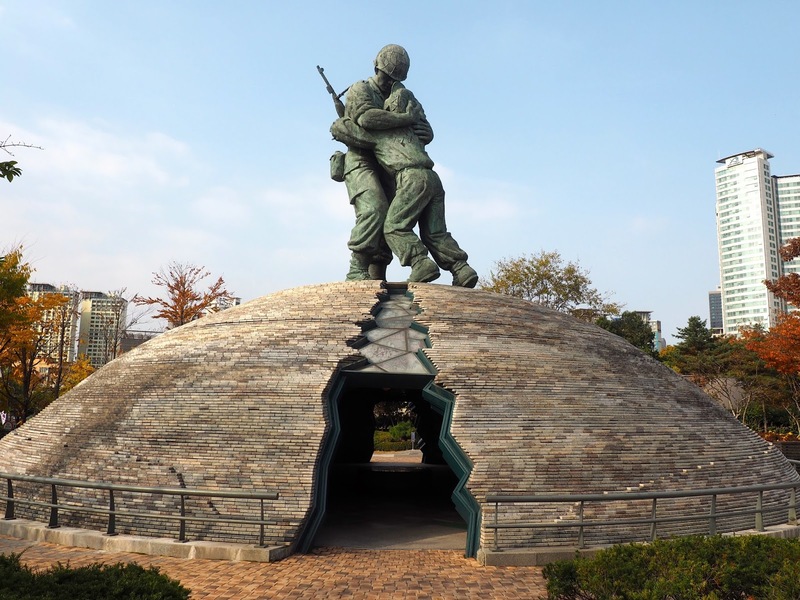 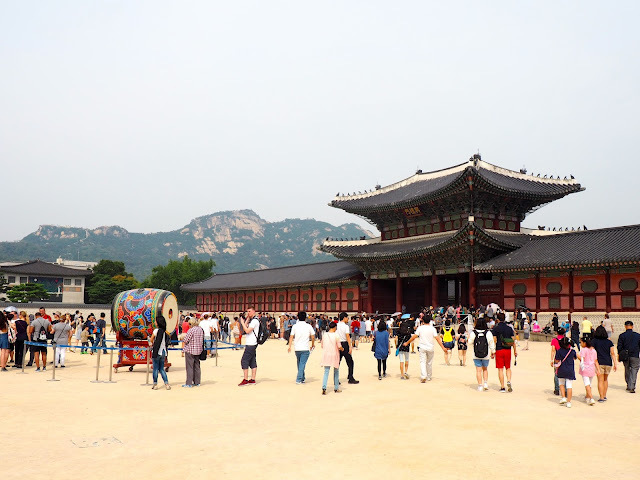 Seoul is a big, cosmopolitan city - I didn't spend much time in the nightlife areas, instead seeing more of the historic, traditional sights, including temples and palaces in the city centre, the War Memorial of Korea, and the folk villages and ancient walled towns in the surrounding Gapyeong region. 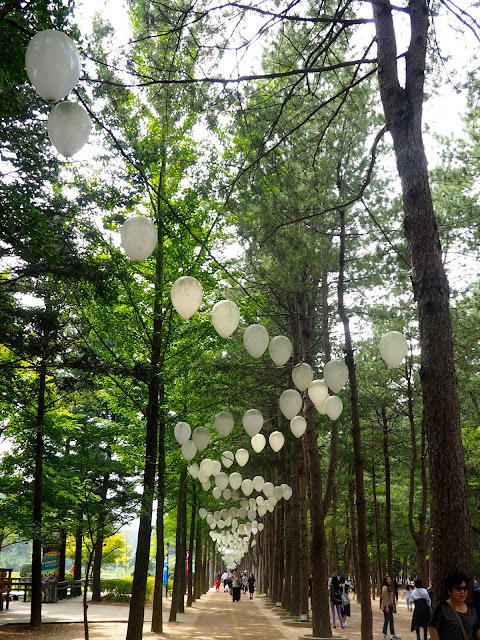 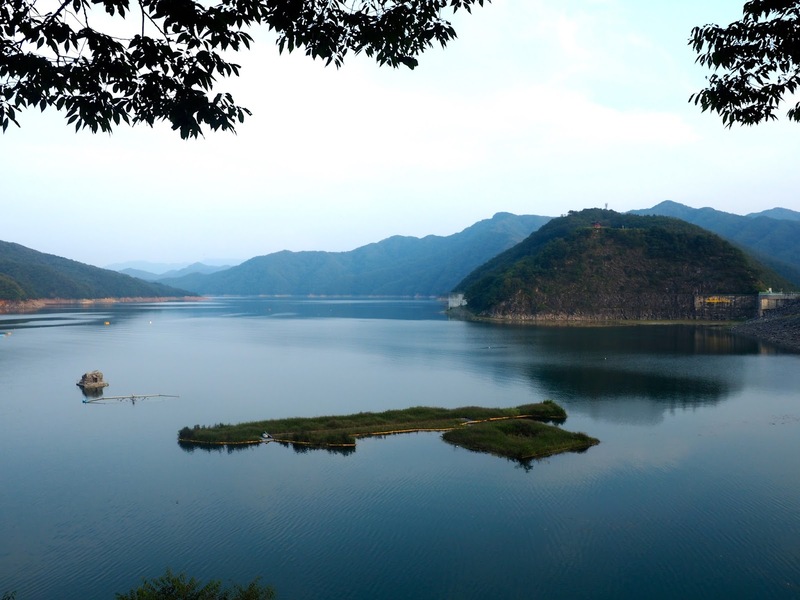 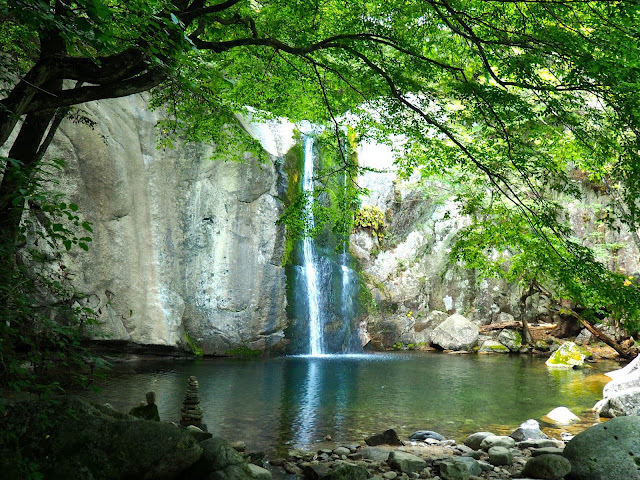 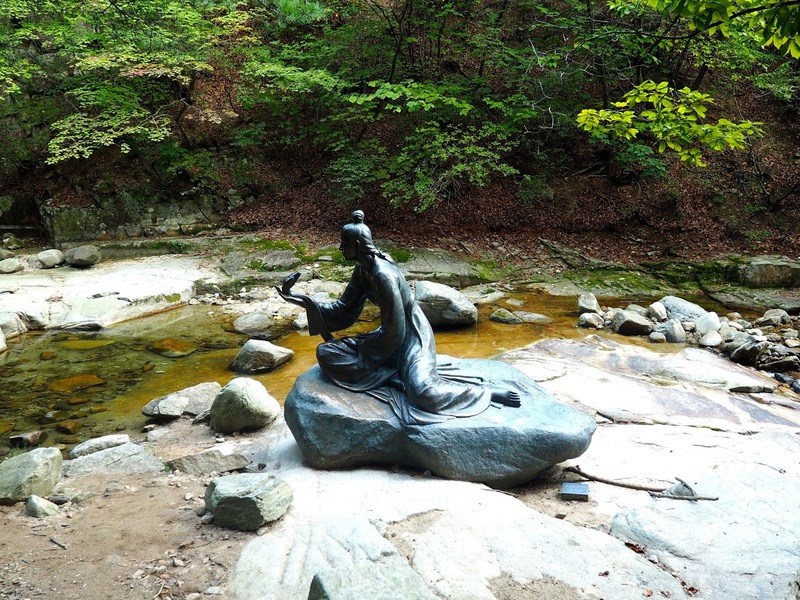 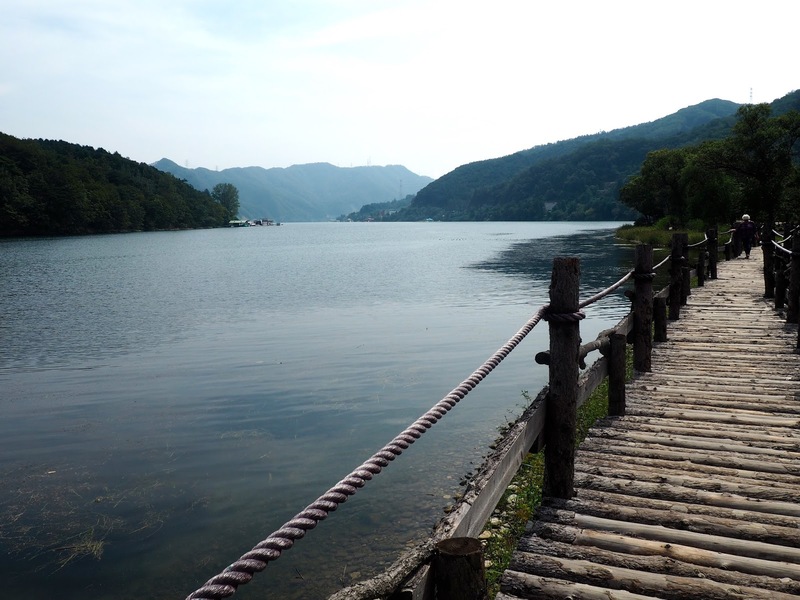 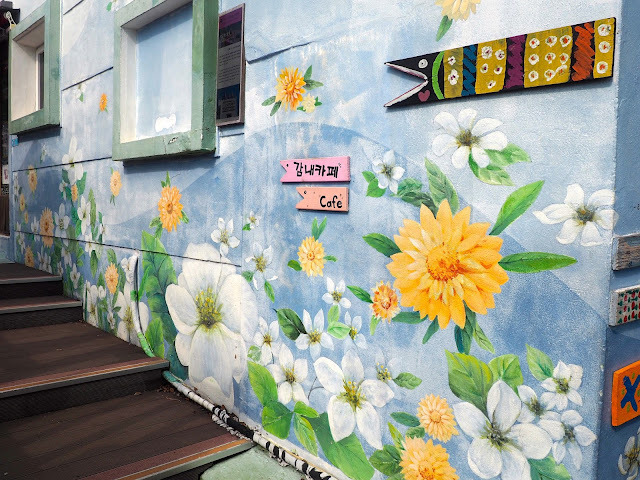 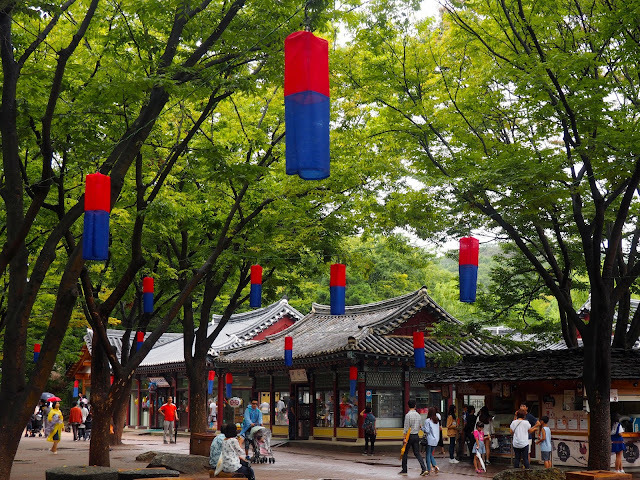 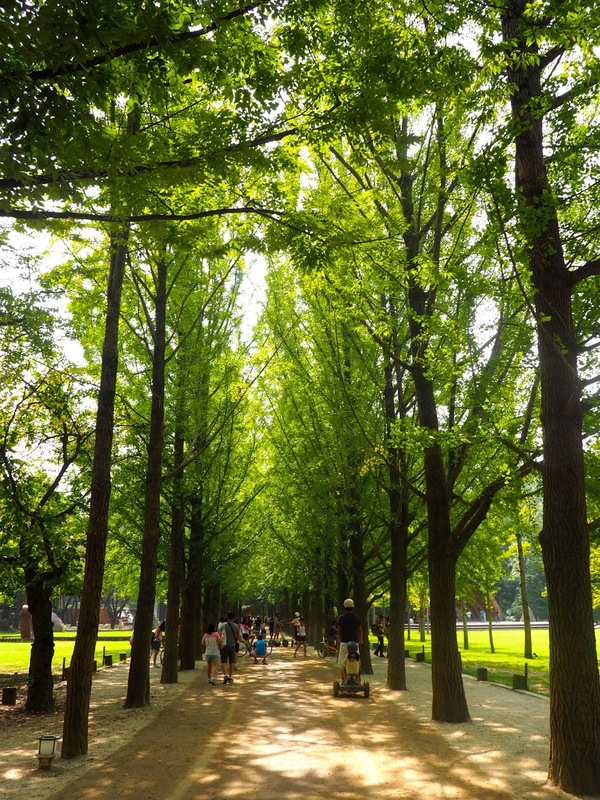 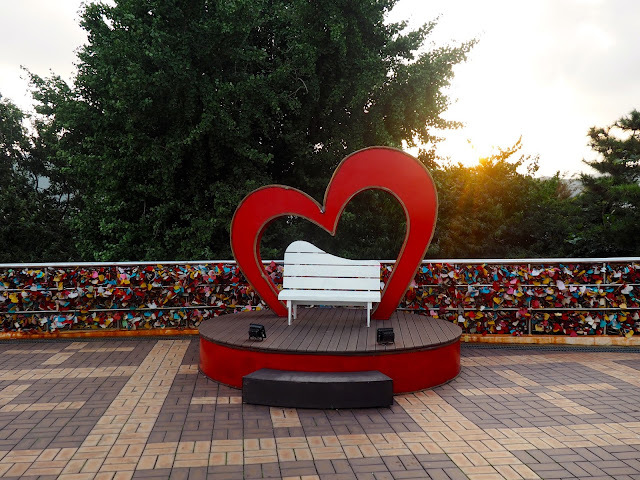 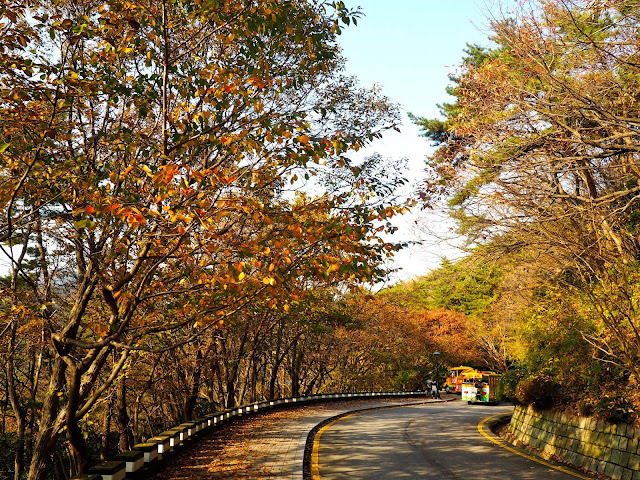 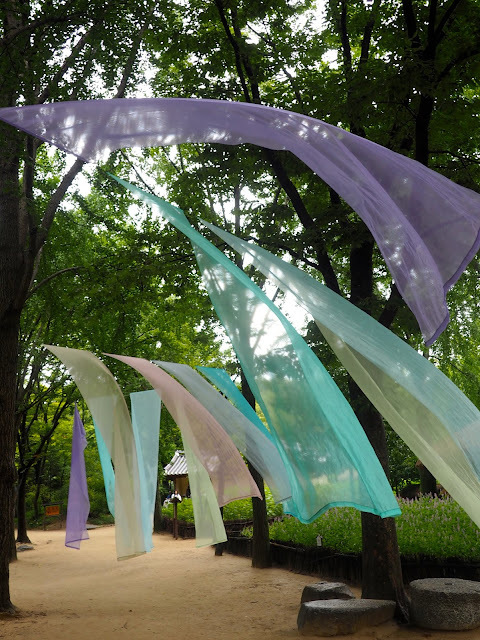 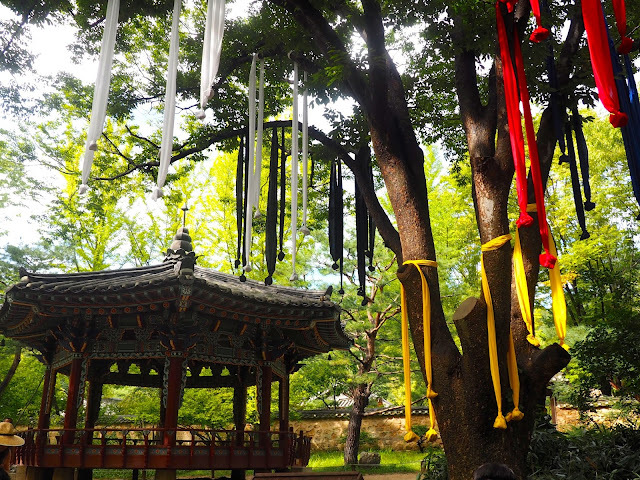 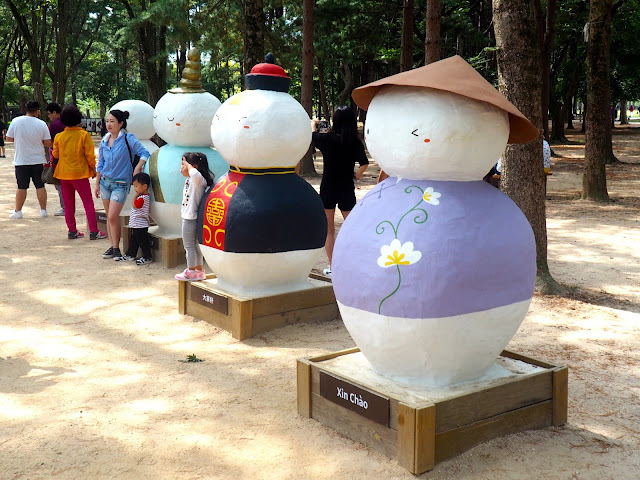 Gapyeong is home to some stunning natural scenery, including lakes, waterfalls, hills, gardens, and the famous Nami Island, with its quirky art installations amongst the trees and flowers. 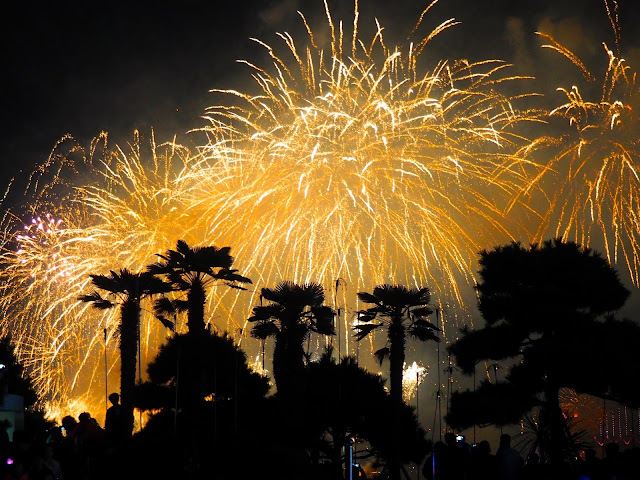 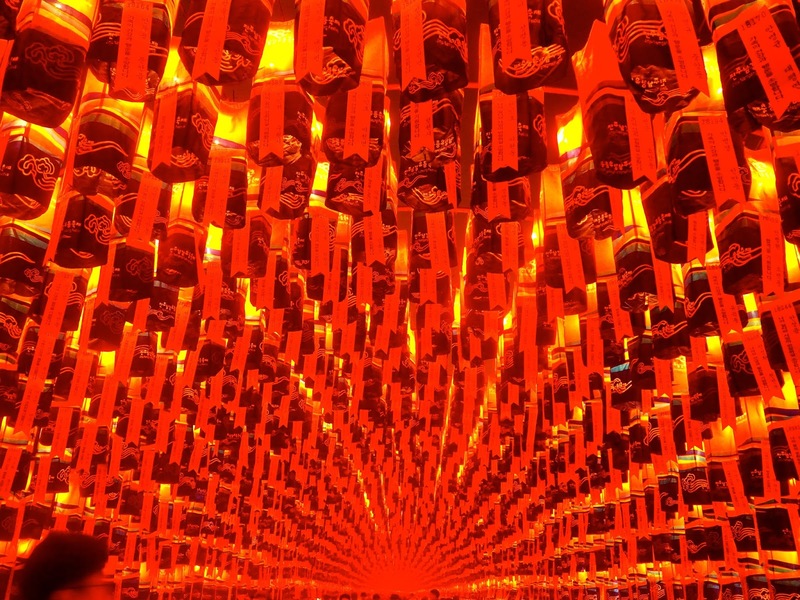 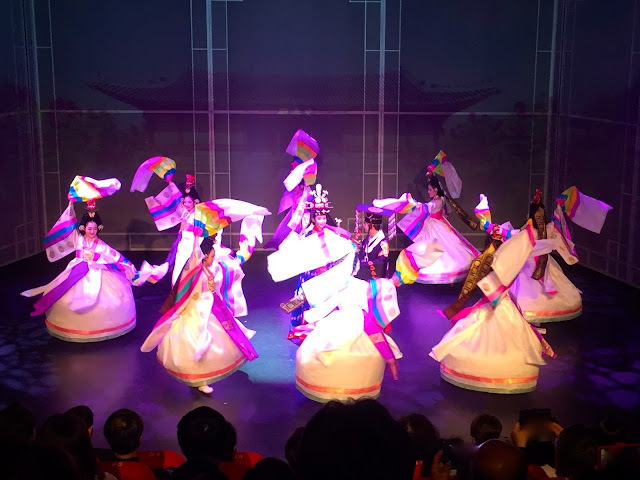 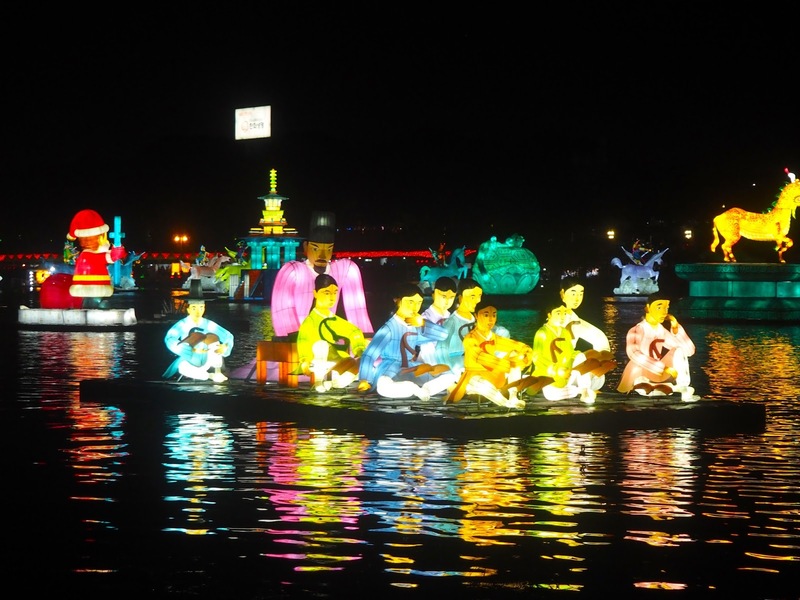 Finally, Korea has no shortage of festivals, events, and traditional celebrations, showcasing the culture of the country, from crafts and dancing, to lanterns and fireworks. 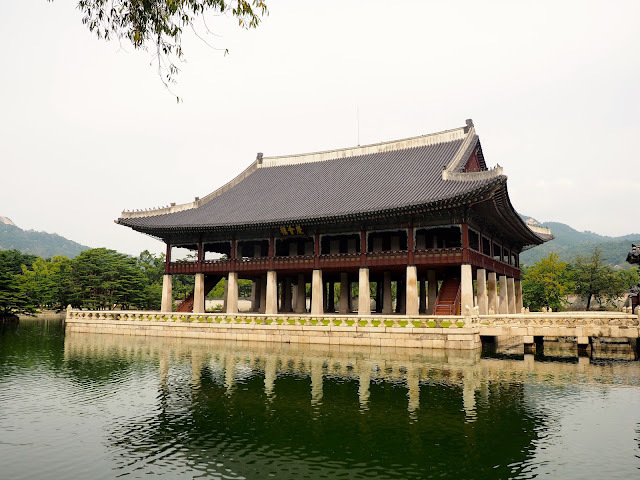 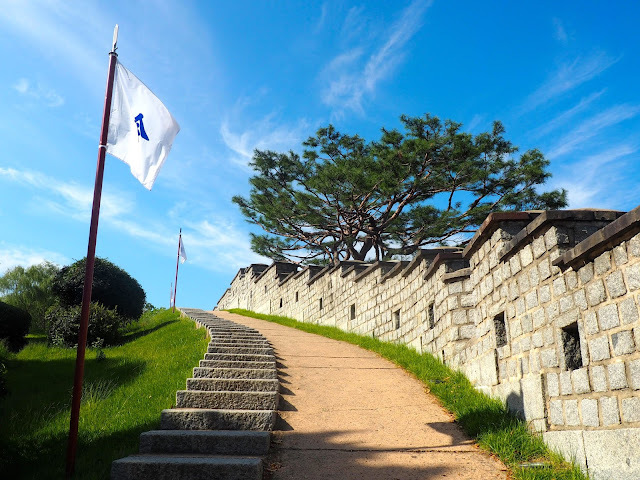 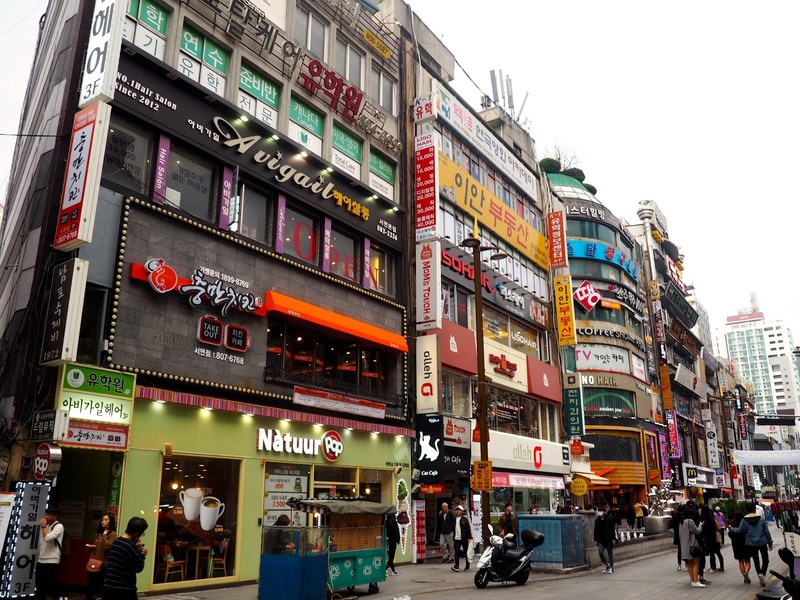 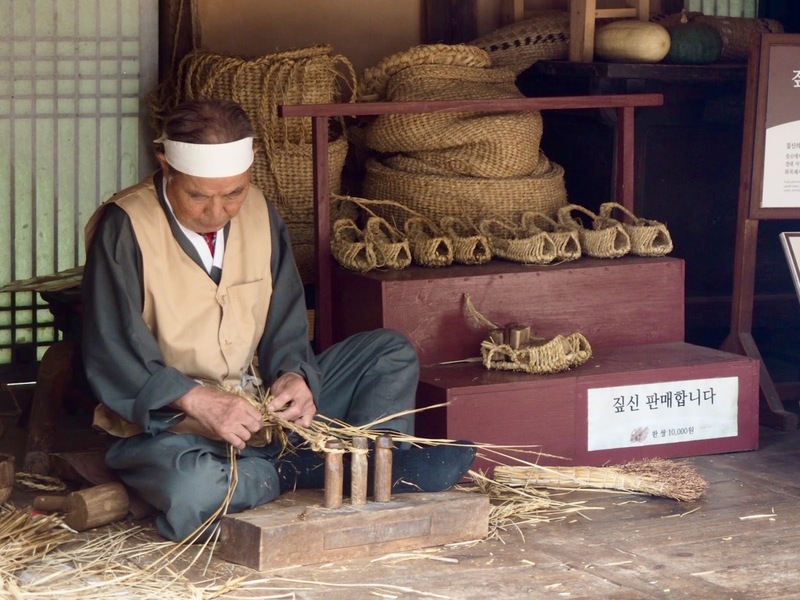 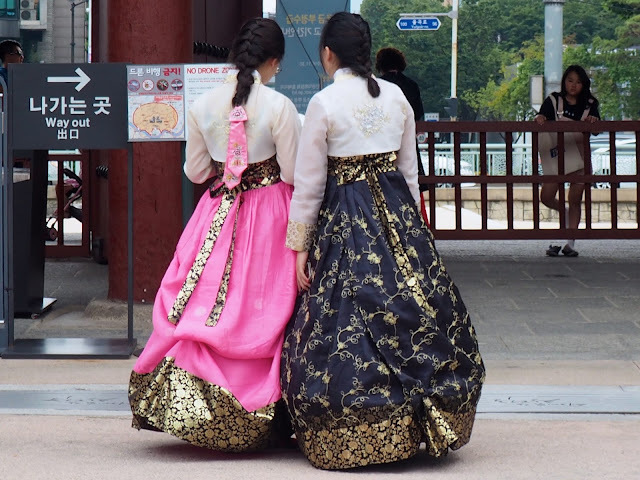 For more posts about Korea, take a look at my archive here.